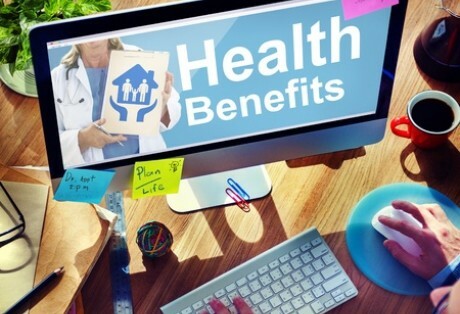 If you are a small business that reimburses employees for health insurance premiums, you know that the IRS enacted stiff tax penalties last year. Though not a part of the ACA (Affordable Care Act), employers who disregarded the rule faced fines of $100 per day per employee, up $36,500 a year. 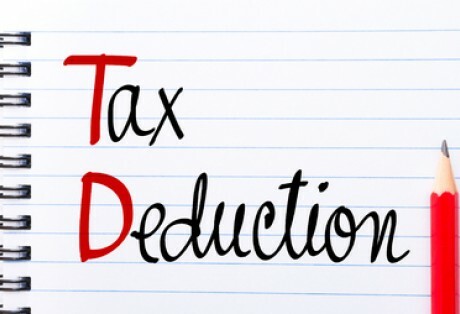 As of December 7, 2016, Congress passed legislation eliminating this tax penalty. 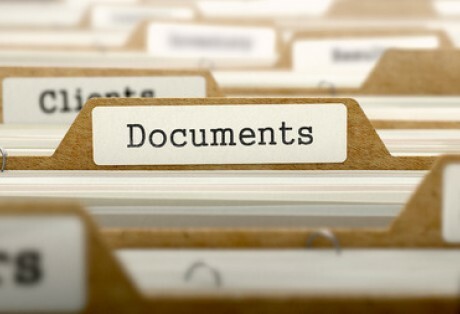 As the year closes, it is a perfect time to look at your books and take an assessment of any last minute savings you can preserve for your business before filing for 2016 taxes. As it turns out, there are several key steps your business can take this year to take advantage of existing rules. We're half way through the tax year and summer is a great time for small businesses to get a jump-start on tax planning. 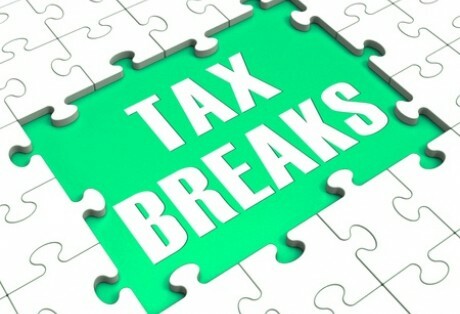 Now that the dust from the Protecting Americans from Tax Hikes (PATH) Act of 2015 has settled, small business owners can plan ahead with these five mid-year tax strategies inspired by the recent legislation. 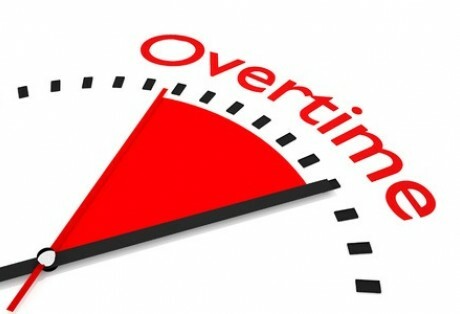 Employers: Are You Prepared for the New Overtime Laws? If you have salaried employees, you want to be aware of a significant rule change concerning overtime that may have a huge impact on your business. How important it is? Well, if you aren’t aware, it’s important for you to start planning now. If you’ve been doing business in California long, you know that the tax burden on businesses and residents is pretty high. 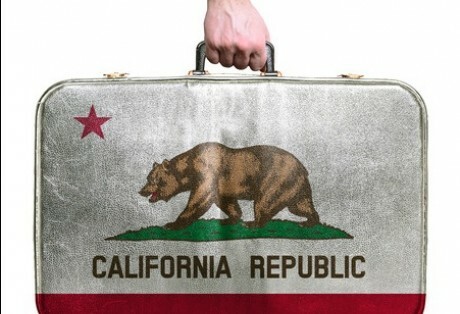 Though California is not alone in it’s high state tax rate (up to 13.3%), many people have considered avoiding the taxes by moving or at least giving the appearance they have moved. But is “gaming the system” a good idea? You might want to think twice.